The scheme – known as the Designation Area Migration Agreements (DAMA)s have been announced for two regions in Australia – Warrnambool region in Victoria and the Northern Territory which are experiencing labor shortages and need a population boost. 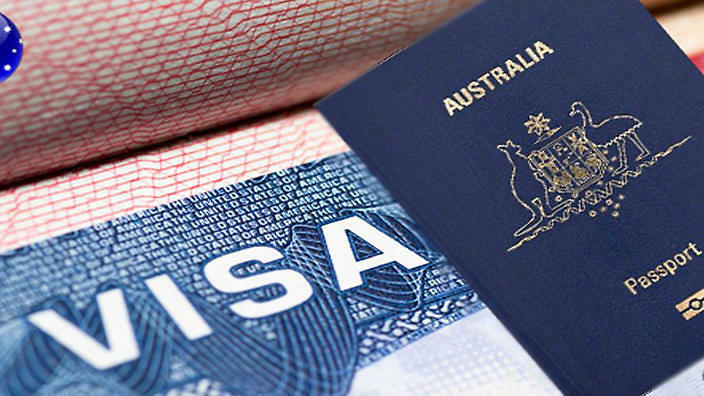 The new agreement will provide a pathway to permanent residency for DAMA visa-holders, setting it apart from its predecessor, the DAMA I, which has been in place for the past three years. The DAMA II agreement will last until 2023. The Federal Government is currently in discussions with a range of other regions around the country experiencing skill shortages, including the Pilbara and the Kalgoorlie-Boulder regions in WA, Cairns in Far North Queensland, and the Orana region in central NSW. 문의는 이민성 dama@immi.gov.au 로 하라네요 . Anonymous on 호주 부동산 폭탄돌리기 지났다? 퍼스 부동산 붕괴, 호주 다른 시장으로 확산되나 ?